Industrial space for lease. 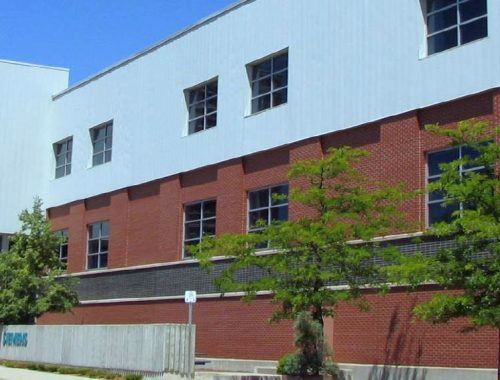 Located near Barton & Wentworth Street in Hamilton, this craned manufacturing space comes with access to rail. M6 zoning. Fully serviced by 3 cranes with capacity up to 30 tons. Drive through loading, ample power (3-Phase, 600 Volts), heaving loading floors, showers and locker room already built out for staff. 1 dock level door, 4 grade level doors. 26′ clear height.